Valve’s chief executive Gabe Newell revealed in an interview with the BBC ahead of the British Academy of Film and Television Arts (Bafta) Games Awards. 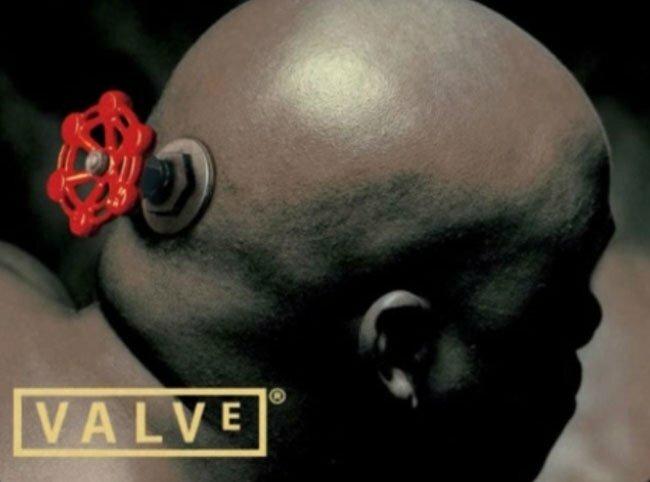 That Valve is hoping to start sending out prototypes of its new Valve Steam box gaming hardware to Steam users within the next 3-4 months. Specifications for the new Valve Steam Box are still under wraps at the moment as its being developed but Newell did indicate that Valve is still playing with the possibility to include sensors within the games console controller to track users reactions as they play games. “If you think of a game like Left For Dead – which was trying to put you into a sort of horror movie – if you don’t change the experience of what the player is actually feeling then it stops being a horror game,” Mr Newell explained. Unfortunately no information on pricing or worldwide availability has been released as yet for the new Valve Steam Box, but as soon as information comes to light we will keep you updated as always.